Specialising in youth engagement, community development, environmental services, leadership and personal development, Megan Rowlatt has over twelve years experience in natural resource management, public speaking, facilitation, hosting and coaching and has helped to establish and run a number of enterprises and networks. 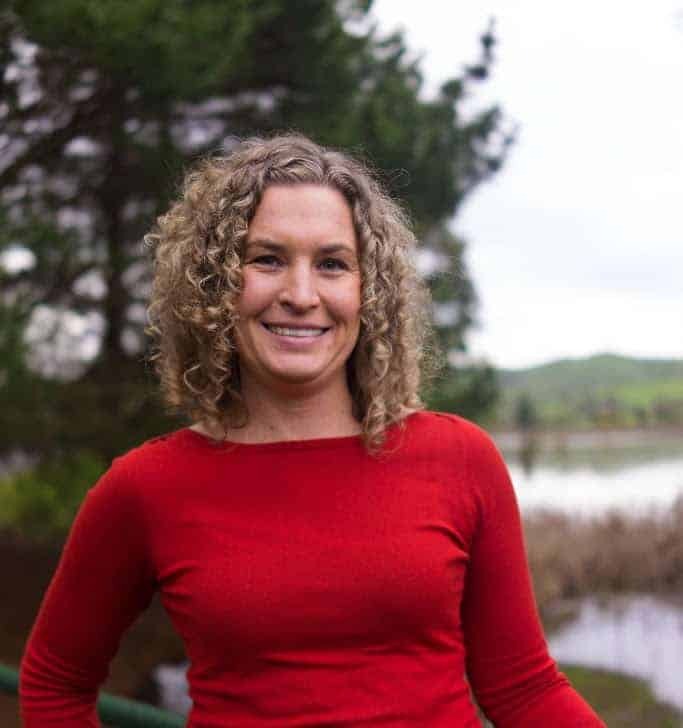 Co-founder of Intrepid Landcare – Megan is recognised internationally for her passion and leadership in creating innovative and inspiring ways to connect people to self, others, nature and culture in ways which lead to improved health, wellbeing and connection, and a healthier community and environment. 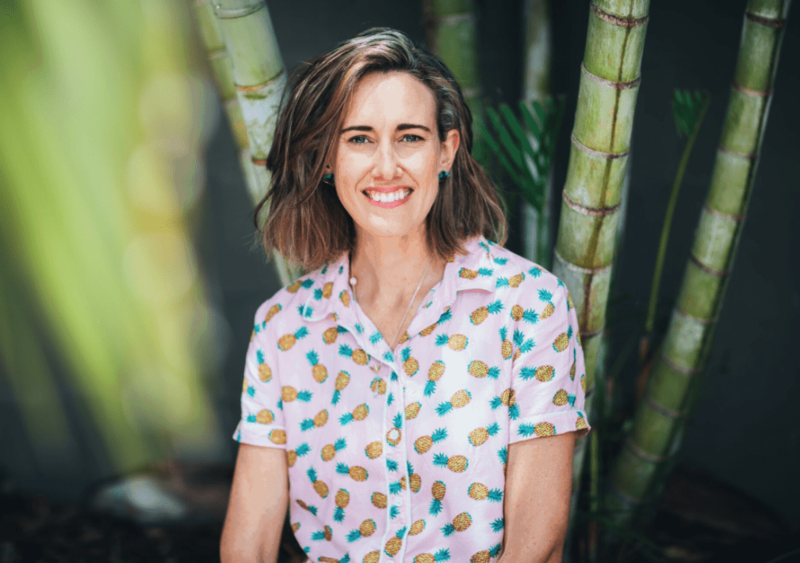 Megan’s skills are in designing and delivering carefully crafted talks, immersive experiences, workshops and programs that aim to make a difference, supporting people, communities and organisations to grow and flourish. Street Cred: Experienced facilitator, Art of Hosting practitioner, Experienced public speaker (national & international), Diploma of Business Entrepreneurship, Bachelor Science Ecotourism, Australian GNH Ambassador, Nature lover and adventurous soul. Naomi Edwards from the Gold Coast, QLD, is an infectiously inspiring community mobiliser who has a passion for beaches. She has been a member of the Landcare movement since 2006, and has been instrumental in establishing youth opportunities for her friends and fellow students, and the wider community to get involved in Landcare. She is passionate about inspiring change makers to be organised and embrace creativity in the way we engage the public in environmental initiatives. Naomi was awarded the National Young Landcare Leader of the year award (2016) and a Gold Coast Jewel Gecko award (2016). She holds multidisciplinary qualifications, Bachelor of Environmental Science, Honours in Communications, Masters in International and Community Development, Leadership for Sustainability Fellow at United Nations University, and currently a Phd Candidate studying the phenomena of coastal professionals in Australia! O, and a trained facilitator in Art of Hosting etc. Ryan Kellen from Eastern VIC. 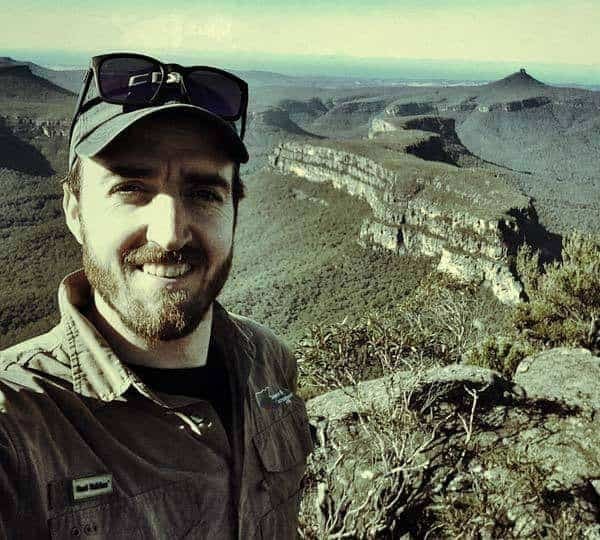 Ryan is of the original Illawarra Intrepid Landcare volunteers and has a passion for getting out in the great outdoors, exploring and meeting new people. Working an office 9­-5 job, Landcare has been his avenue for meeting new people, giving back to the environment and learning more about the Australian landscape. He has a background in working with corporate and not-for-­profit organisations and implementing business risk management and workplace health and safety. Adam Woods is a passionate fisher who loves the outdoors. He has been involved in environmental community engagement for the past 10 years and currently works for the Australian Museum as a citizen science project manager and science communicator. 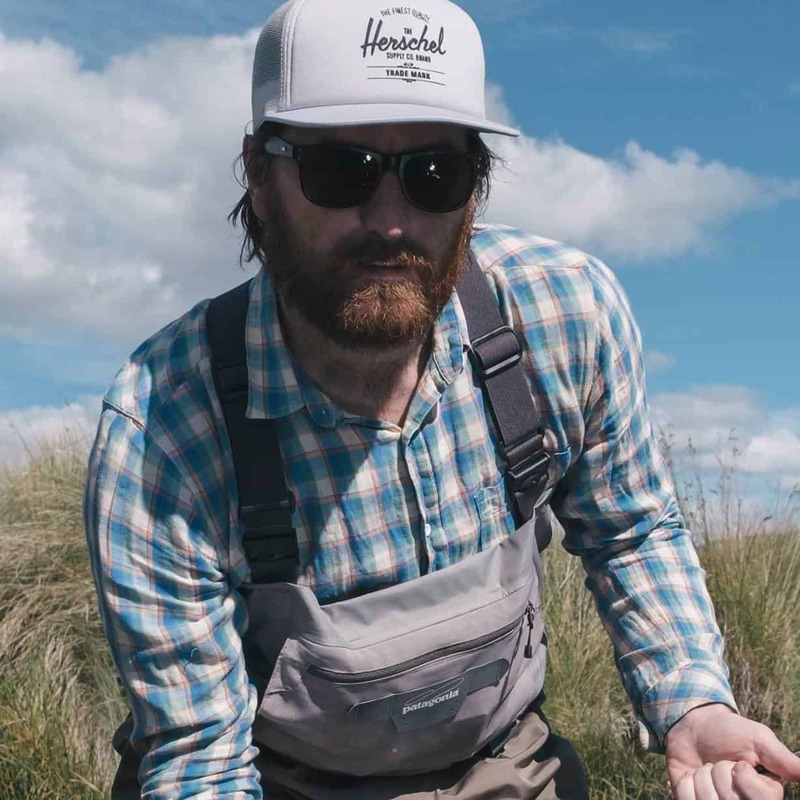 His time working with diverse communities sparked a fascination with people and their stories, and the interesting journeys that people take to create and maintain their connection to the natural environment. 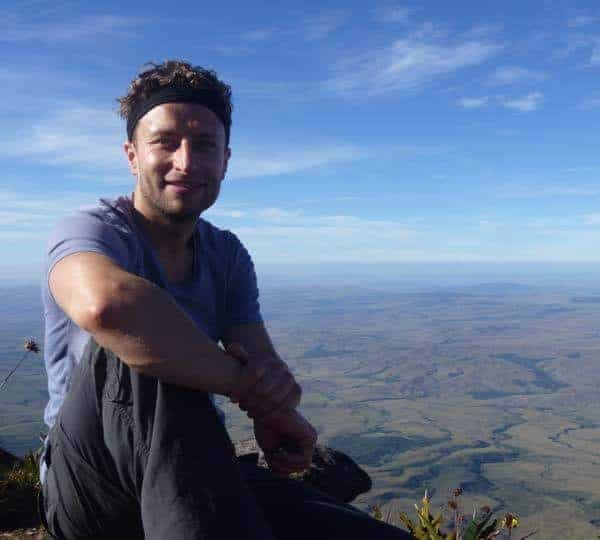 Currently undertaking a Master of Philosophy at the University of Wollongong, Adam hopes to understand more deeply why people get involved with conservation activities, and how this further enhances them as individuals and enriches their lives. The Regional Landcare Facilitator for the South East Region of NSW, Peter has been in the Landcare scene for many years now and offers a wealth of experience in connecting communities, networks and facilitating highly effective discussions which really move communities and projects forward. Peter has been instrumental in establishing and supporting food producer and Landcare networks across the South East in NSW, and has a real passion for supporting leadership development in communities across Australia, particularly within Landcare and agriculture. Josh is a Worimi man from the Mid North Coast of NSW, who uses Indigenous wisdom and values, alongside his agricultural history, to inform and shape modern society. In 2015, Josh was named in Pro Bono Australia’s Impact 25, as one of the top 25 most influential people in Australia for his work in climate change and agriculture. 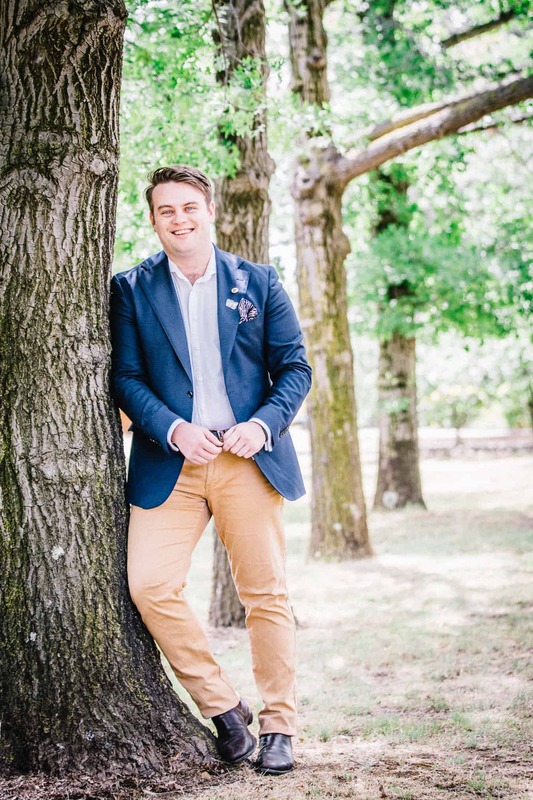 Previously the Chair of the NSW Young Farmers, and having participated in the COP21 Climate Conference in Paris, he is a passionate advocate for renewable energy, and revolutionising the way we talk about agriculture and Indigenous issues in Australia, if not the world. 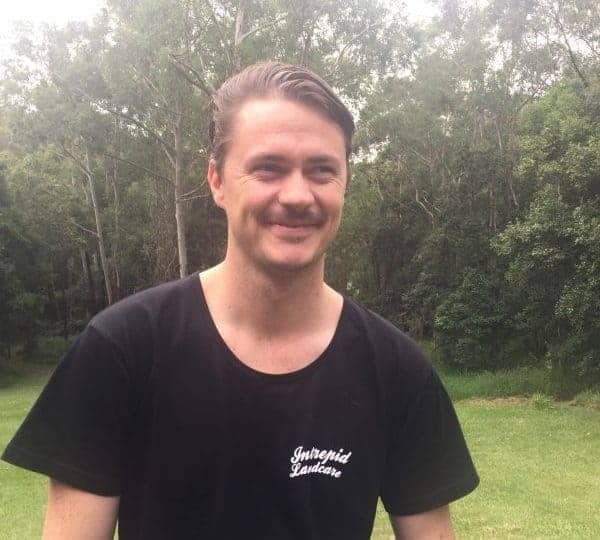 Josh holds multiple qualifications in business and food systems with a Bachelor of Commerce (Accounting Major), Diploma of Stockbroking and currently studying a Cert 4 in Permaculture. Toni is a science communicator who is passionate about the environment. She loves getting out in nature and sharing the experience with others through media, social media, online and in person. She first volunteered with Intrepid Landcare in Wollongong in 2009 and loves the way it fosters connections between people, nature and communities. Moving to Melbourne in 2012, Toni realised that not everyone can connect with nature in their daily lives – but she’s out to change that! Toni is a Fellow of the Centre for Sustainability Leadership. She works for a science PR firm, Science in Public, and not-for-profit Conservation Ecology Centre. Jesse is a bush regenerator from Currumbin Valley nestled in the Gold Coast hinterland. He has worked in numerous community engagement capacities throughout his career with a focus for connecting communities to their environment. He is energised to share the opportunities our landscape can provide by way of hands ­on and creative engagement; the stuff you can see, hear, smell, taste or touch! He is particularly interested in the opportunities that nature can provide young people, having led and supported numerous traineeships, internships, youth employment and volunteer opportunities aimed to inspire a proactive role for young people in nature. Tim Trottier, a total outdoors geek, loves being amongst the bush and away from the everyday hustle and bustle, taking in the smells and sounds. A co-host on many of our Retreats, and one of the co-ordinators of Geelong Intrepid Landcare, Tim is passionate about setting up Intrepid Landcare tribes in Victoria. 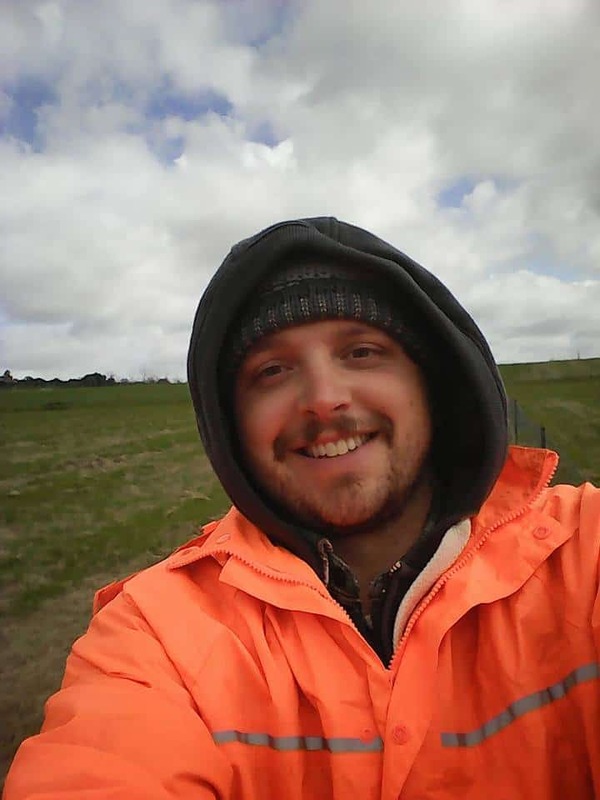 With a diploma in Conservation and Land Management Tim has developed a passion for agroecology and regenerative agriculture his skills and experience has stretched from working with Parks Victoria, Mount Rothwell Biodiversity Interpretation Centre and Ravens Creek Farm. He’s also involved with the Barrabool Hills Landcare group, and has a long history of volunteering with organisations ranging from Habitat for Humanity to EstuaryWatch, Conservation Volunteers Australia, and Bellarine Bayside. He likes getting stuck into practical tasks and building things and prides himself on being open-minded, respectful, and seeing things from both sides. 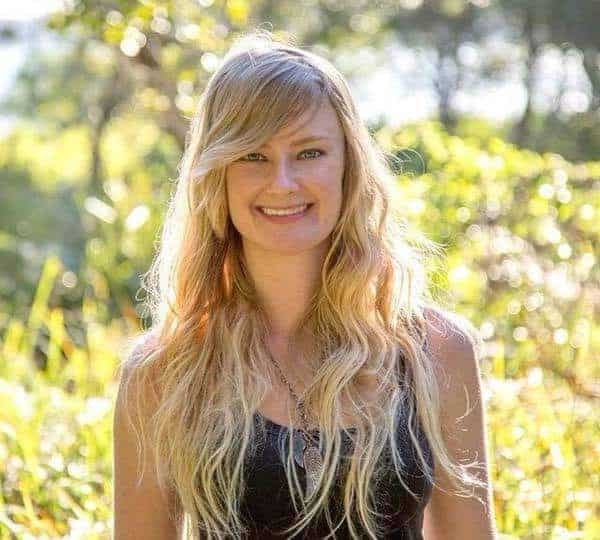 Maddy-Rose Braddon is an Environmental/ Marine Science Graduate from Lismore, Northern NSW and is a passionate environmentalist and climate justice advocate. 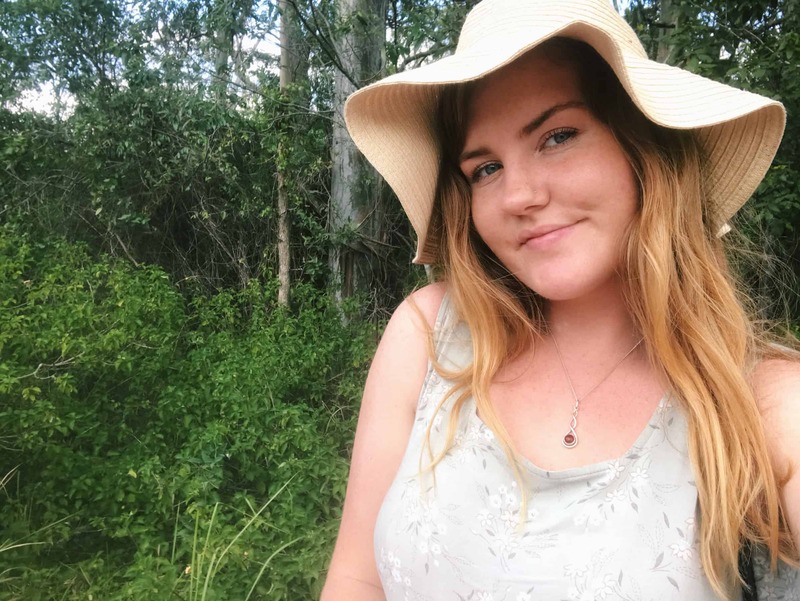 A firm believer and living proof of the determination of the next generation of young people, Maddy believes that there has never been a more important time for everyone to connect with nature. She feels strongly about helping create opportunities for others to feel inspired to step up in and get involved with whatever it is they’re passionate about. You’ll find her climbing boulders, getting excited about Eucalyptus leaves and dorking out over all the possibilities to create change.